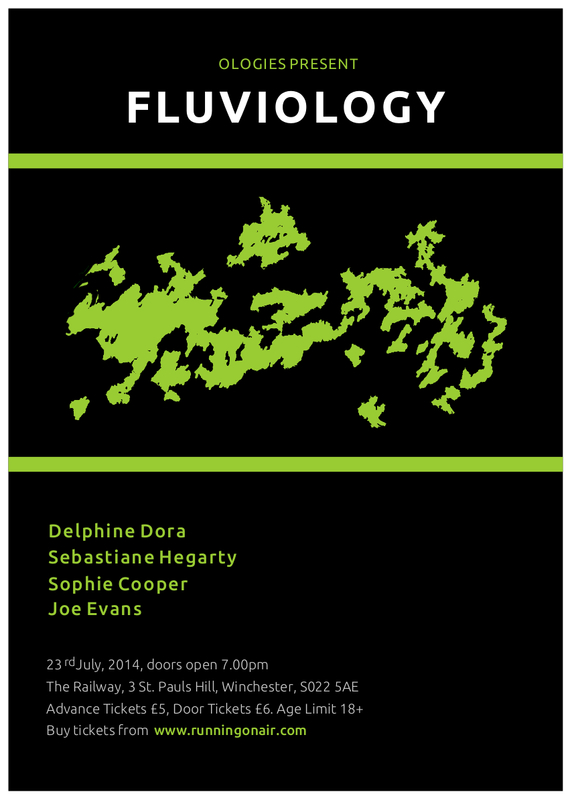 We’re pleased to announce the next Ologies gig upstairs at the Railway in Winchester – 23rd July, featuring the ethereal majesty of Delphine Dora and Sophie Cooper plus field recording artist Sebastiane Hegarty and our very own Joe Evans. Please spread the word and get the date in your diaries! This entry was posted in Gigs and tagged delphine dora, joe evans, sebastiane hegarty, sophie cooper. Bookmark the permalink. can’t wait to visit your town… looking forward to having a look around! It’ll be a pleasure. Can’t wait for the gig. Come early if you can make it – so much to see in Winchester. That’s the plan. We’ll be in London the night before so I reckon we’ll come up early afternoon and have a nose about if I can ditch my guitar somewhere.